Forum Labo Paris, let’s go ! 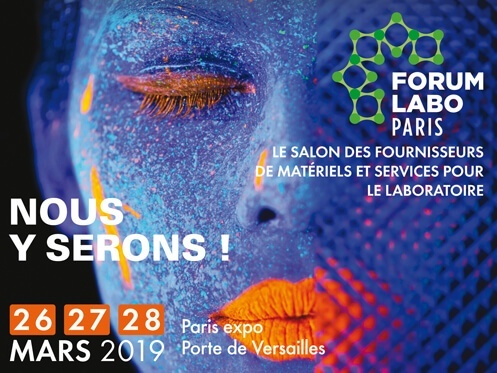 HomeForum Labo Paris, let’s go ! We are proudly showing our colors for three days in this famous event. 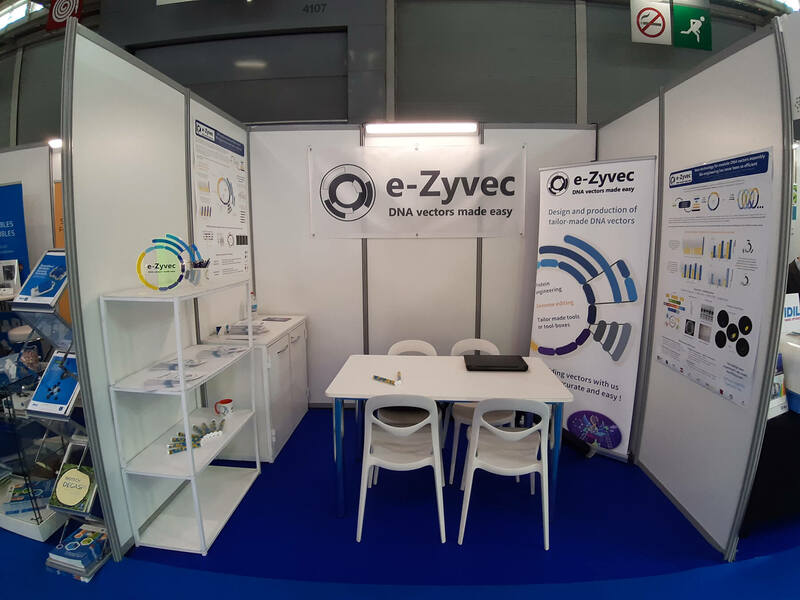 e-Zyvec, a european company for Synthetic Biology ! © 2017 e-Zyvec, all rights reserved.